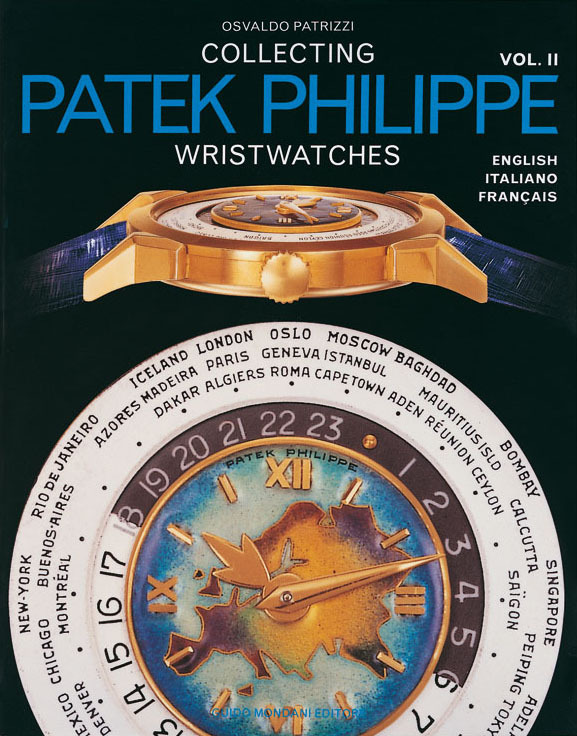 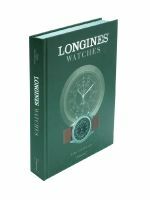 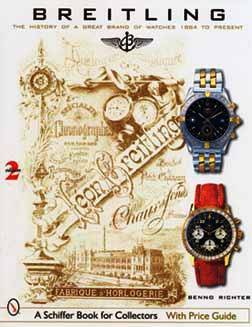 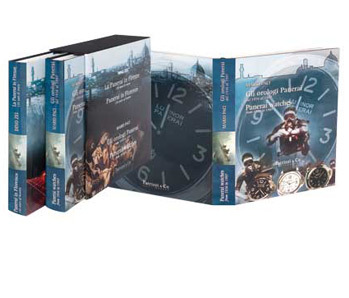 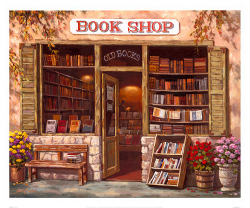 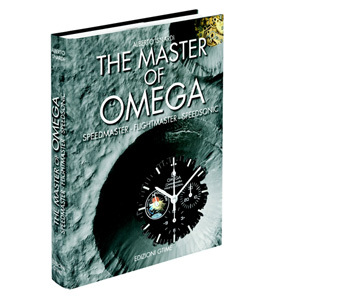 TheWatchDealer Book shop is extremely popular with our customers so we are pleased to offer a a new range of books from Domani, extremely popular and wideley recognised these books offer the collector a great historical reference on the brands they discuss . 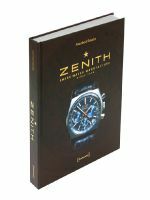 We are honoured to be also able to offer our clients a superb range of informative books from leaders in the field Mondani . 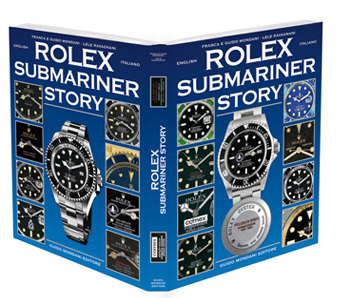 Each book covers it`s subject uniquely and provides in depth detail including super illustrations and superb photography. 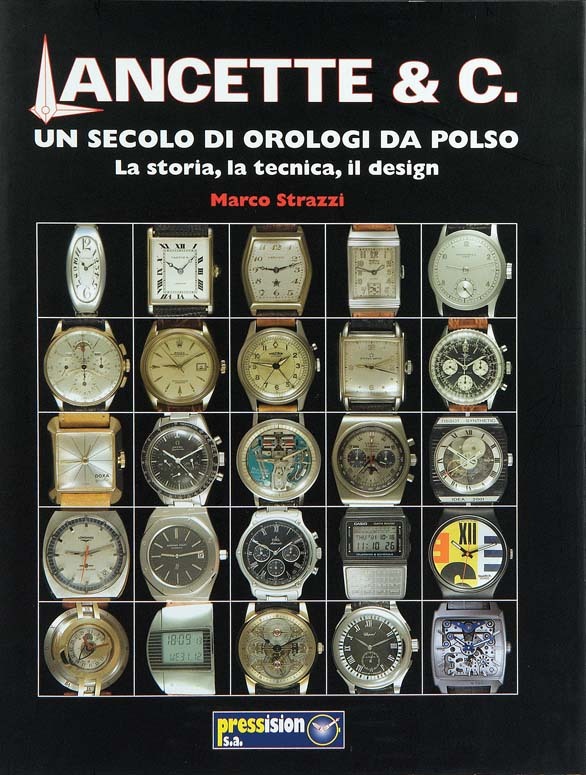 Written in both Italian and English , Mondani books provide invaluable reference for the serious collector and enthusiast.